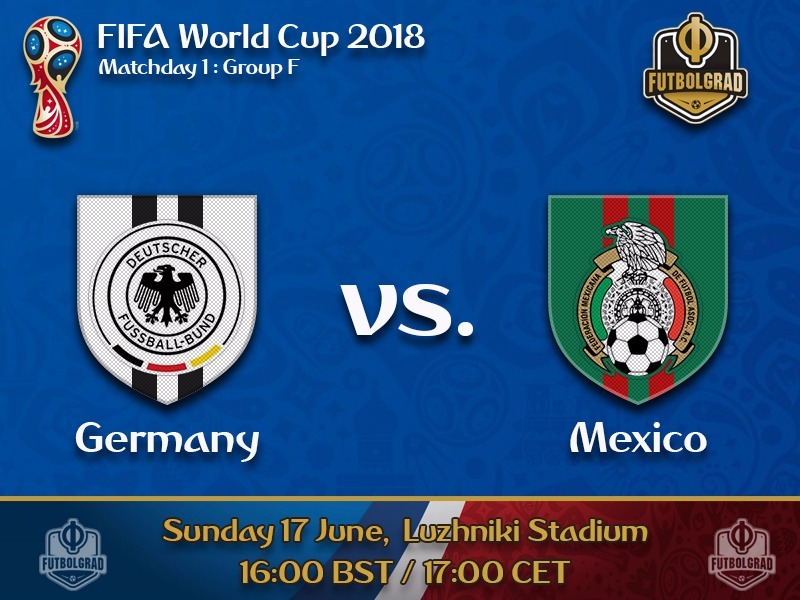 Germany against Mexico is one of the early classics of this 2018 FIFA World Cup. The two nations have already met each other on three occasions and also faced one-another at the 2017 FIFA Confederations Cup last summer. Germany have dominated El Tri winning, or advancing, on all for occasions. 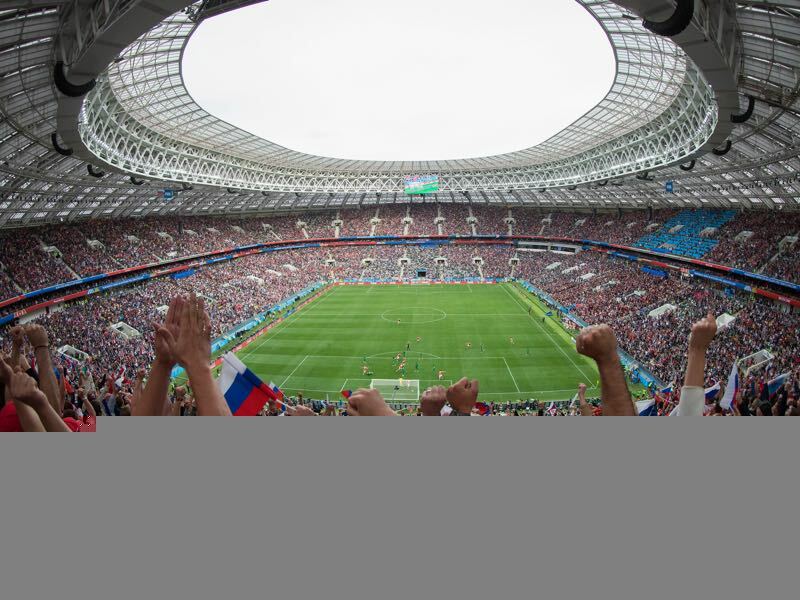 The match last year, in particular, has left on El Tri as Die Mannschaft took an experimental side to Russia but still managed to dominate Mexico at will. As a result, Mexico fans have been coy when it comes to their country’s chance on Sunday. The players, however, have been more optimistic. “Why shouldn’t we beat Germany,” Los Angeles FC star Carlos Vela has told the media ahead of the match. The attacking midfielder will likely play an important role as head coach Carlos Osorio has picked him to be part of a front three together with Javier “Chicharito” Hernández and PSV star Hirving Lozano. It is perhaps one of the only certainties in the Mexico side. Osorio has heavily rotated his side in every friendly match in the last two years. Hence, aside from the attacking three Osorio could either go with a 3-4-3, 4-2-3-1 or 4-3-3, which all have been formations used ahead of the World Cup. Germany, in the meantime, have only one question mark. Will Mesut Özil play in the first match? Indications from the camp suggest that Julian Draxler will be starting in the first match, which in turn means that either Marco Reus or Mesut Özil could start off the bench. Özil missed the last friendly against Saudi Arabia. Furthermore, he has also refused to speak about his controversial photo with Turkish President Recep Erdogan. As a result, he will likely be the player dropped for the first match to allow him to return to full fitness and let the political fallout blow over. The rest of the team pretty much selects itself and Germany will be able to play with its strongest lineup. With Bundestrainer Joachim Löw being able to play his first line-up Germany will be favourites in this match. 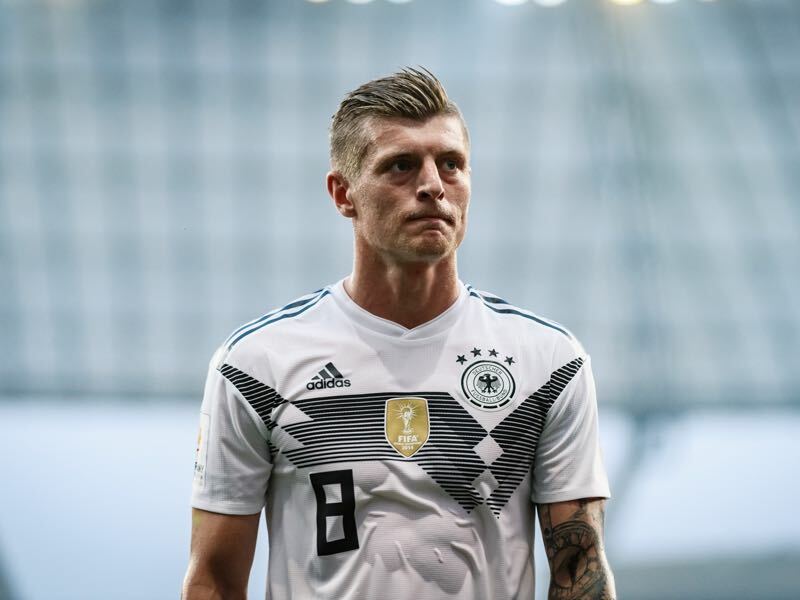 With Mexico looking to control the midfield Toni Kroos will be key for Germany’s game. The Real Madrid playmaker is the most important player in Germany’s system. Like a metronome, Kroos controls the pace of Die Mannschaft. With a pass completion rate of 93%, this season at Real Madrid the midfielder will ensure that Germany have control over the match at all time. 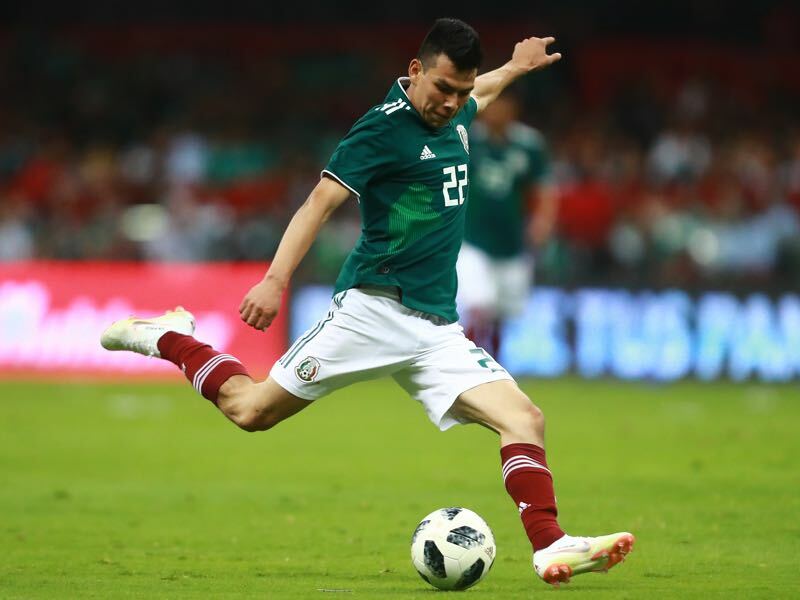 Hirving Lozano has the potential to become one of the biggest stars at this year’s World Cup. The PSV attacking midfielder has set the Eredivisie on fire this season scoring 17 goals and eleven assists in 29 games for the Eindhoven based side. A fast player Lozano will be crucial when it comes to hitting Germany on quick counter-attacks. Germany and Mexico are meeting for the fourth time at a World Cup. Germany are unbeaten against Mexico (6-0 in the group stage in 1978, 4-1 after penalties in the round of 16 in 1986 and 2-1 in the quarterfinal in 1998. The two countries last met at the 2017 FIFA Confederations Cup – Germany won the match 4-1. Germany won their first match in the last seven World Cups and in the last four opening matches have scored 20 goals.